When it comes to handling manufacturing materials competently, there’s no product category too large—or, in the case of comestics, too small! With unrivaled flexibility, Span Tech offers a range of solutions that are also highly adaptable, meaning they can easily accommodate the assembly and distribution of even the most delicate cosmetic materials and personal care items. 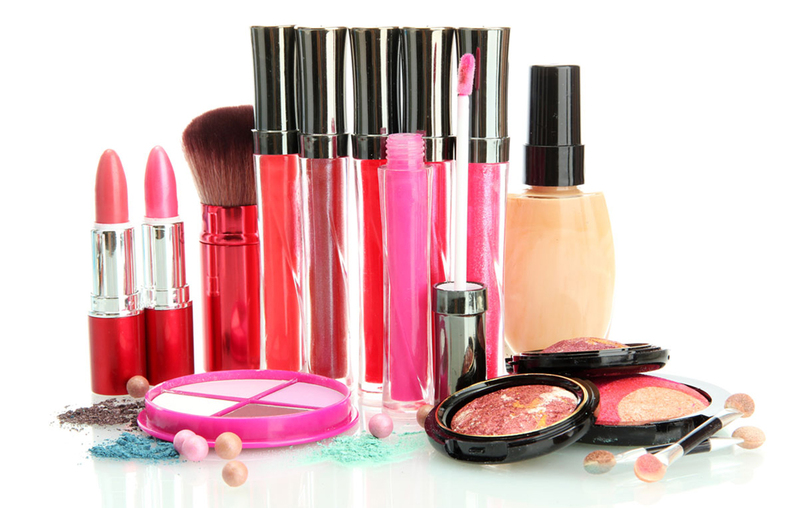 Every facet of the cosmetic manufacturing and distribution processes can be catered to, from bottling to capping to labeling and beyond! 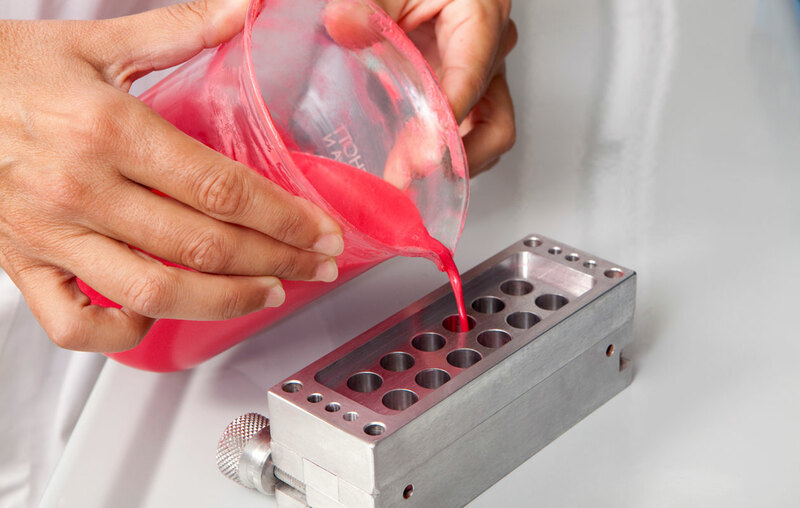 In addition to automated conveyor builds, we also manufacture innovative accessories and add-ons to help you personalize your definitive cosmetic manufacturing package. We can accommodate complex package designs assembled at increasingly accelerated speeds. We place great emphasis on maximizing safety and minimizing damage and defects, meaning your cosmetic materials will stay as pristine and contaminant-free as they possibly can. Slow production rates and ergonomic problems were impacting the morale of COBE BCT's employees. The medical manufacturing company needed an innovative production line to streamline their process, but the highly technical nature of their work made finding a partner difficult. Enter Span Tech, who provided expert solutions and a prototype unlike anything assembled before.